In 1969 you could fly from Harrisonburg to D.C. for $10.00 plus tax. Led Zeppelin’s newest LP cost $2.99 at The Discount Record Shop. Midnight Cowboy, the “hit of 1969!” according to The Breeze, was playing at the Virginia Theater downtown, while Rosemary’s Baby played on Madison College’s campus. You could shop for “Funky Outfits” at Madison Square or for “Unusual Merchandise“ at Glen’s Fair Price Store. You might run into Francis Ford Coppola’s crew downtown filming part of his movie, The Rain People, with Robert Duval and James Caan! Whatever you chose to do in Harrisonburg, we knew you would love it!  Because, starting in 1969, Virginia Is For Lovers! The College Visit: Harrisonburg Style! The typical college visit trip can be a grueling process. “It’s Tuesday! This must be . . .what college is this?” Why not take an extra day or two in the beautiful Shenandoah Valley to regroup, recharge, and explore Harrisonburg? You won’t regret it! 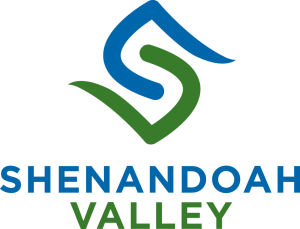 Within driving distance of Washington, D.C., Harrisonburg, Virginia, invites overnight visitors and federal workers to enjoy the Shenandoah Valley during the federal government shutdown. While many major D.C. attractions and our National Parks are closed, there is still plenty to explore in Harrisonburg and the Shenandoah Valley. The holiday season in Harrisonburg offers a diverse and exciting array of options that reflect the vibrant, multicultural character of the city itself. If your focus is on faith, the churches, temples and mosques of Harrisonburg offer you services and celebrations in many forms, faiths and languages. Many of these places of worship have long histories that reflect the dynamic historic nature of the town. And the town itself is full of wonderful opportunities for shopping, eating and celebrating the season in any way you might enjoy. One of the joys of Harrisonburg is that it retains the charm of a sleepy southern town but adds the dynamism of a small city full of adventure and ideas. That has been a winning combination, laying a foundation that has propelled many of our citizens to the top of their fields. Harrisonburg and the surrounding area is a destination with world-class scenery, a wonderland for sports enthusiasts of all kinds: bikers, hikers, anglers, and others find their groove here in the great out-of-doors. The average rainfall for Harrisonburg is 36.41” per year, with the most in July (4.02”) and the least in February (2.2”). The 2018 spring and summer season, however, had an exceptional number of rainy days. So what do you do when you’ve planned to spend the day outside, and it rains on your parade? For more information on news in Downtown Harrisonburg, check out Harrisonburg Downtown Renaissance news page.